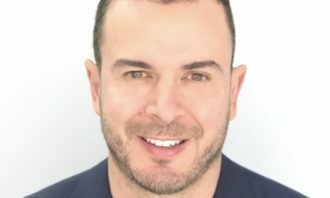 People ’n Rich Holdings has launched a new digital marketing consultancy named PeoplExperience, which aims to set itself apart with its core agenda of helping marketers enhance consumer experience journey through the effective use of data and technology. 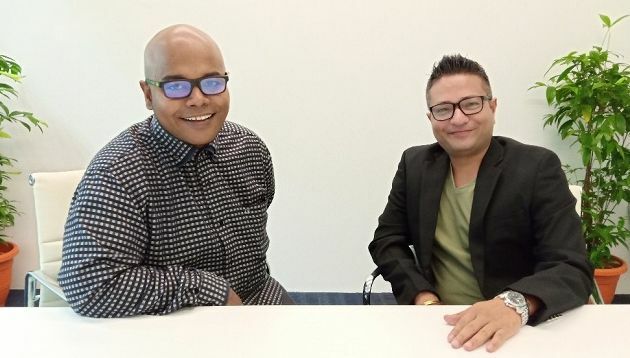 Former GM of Carat Malaysia, Karan Tyagi (pictured right), has been appointed to helm the new agency. Tyagi has spent 14 years in the media and advertising business, gaining business insights from managing client accounts across a variety of industries. These include FMCG, property, alcoholic beverages, financial services, retail, telecommunications and hotels. According to Tyagi, PeoplExperience is envisioned as a boutique digital agency that will “keep things simple” and focus on providing real value to clients. He said that even with a superior product or brand, brands cannot win in today’s ever-evolving, technology-enabled marketplace” if they fail to provide a smooth and pleasant consumer experience. “Our approach will be a consultative one where we drive conversations on business solutions rather than on digital execution only. We’re determined to deliver on what we promise, and our promise is business results, not merely reach and clicks,” he said. Meanwhile, Naveen Thomas (pictured left) was also appointed to the role of director, digital and analytics, with a mandate to oversee the firm’s performance and analytics offering. 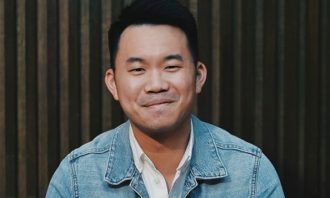 Prior to this, he was with Dentsu Aegis Network for eight years, beginning his career in iProspect, before moving up to become digital director of Carat Malaysia. His industry experience includes banking and finance, travel, automotive and eCommerce. 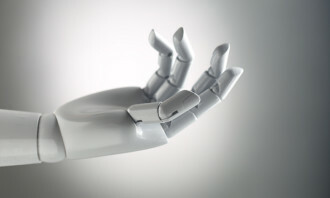 Thomas said that automation and data integration practices are areas the agency sees as key to meeting the demands of today’s dynamic and fast-paced businesses. “Combined with our firm’s lean structure and agility, we set out to be consistently results oriented, responsive to client needs and adaptive to emerging market trends or technologies. In short, we are launching a digital marketing model that focuses on client partnerships,” he said. Last month, People ‘n Rich Holdings named former CEO of Naga DDB David Mitchell as its group integration director. 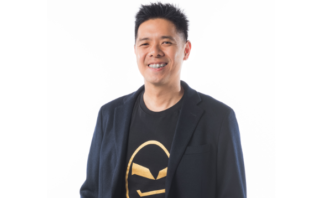 In his new role, Mitchell will work closely with the heads of the respective companies, including Media Consortium Corporation, Display Asia, Peoplexperience and Velocity Outdoor Asia, grow their businesses and expand their portfolio.